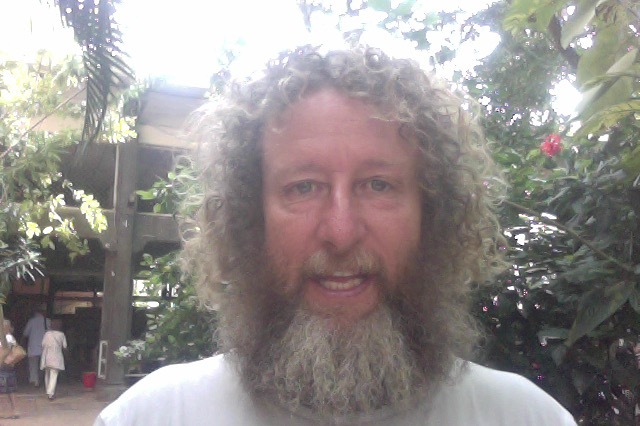 here is an update I have done to help collect the many articles about biochar that are posted on the internet daily. I first did this because a lot of articles became 404 errors about 1 week after they had been released. So instead of missing out I asked a programming friend to capture these pages as they appeared so the biochar project could later disseminate them. not wanting to loose any good ideas that normally fall fowl of Internet errors. I will list biochar headlines off month by month here. Please enjoy, and let me know if you have any problems. I will try and edit each one to remove the Spam adds and pictures that do not relate to Biochar. 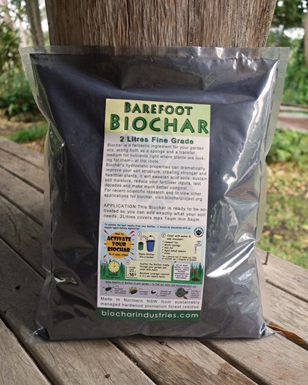 Don’t forget you can catch up on all the world biochar headlines at our Biochar Parties. Click this link biochar workshops to see when our next one is on. Remember biochar project Australia and Biochar Industries Australia fully support environmental positive thinking individuals and contribute to the betterment of our world.